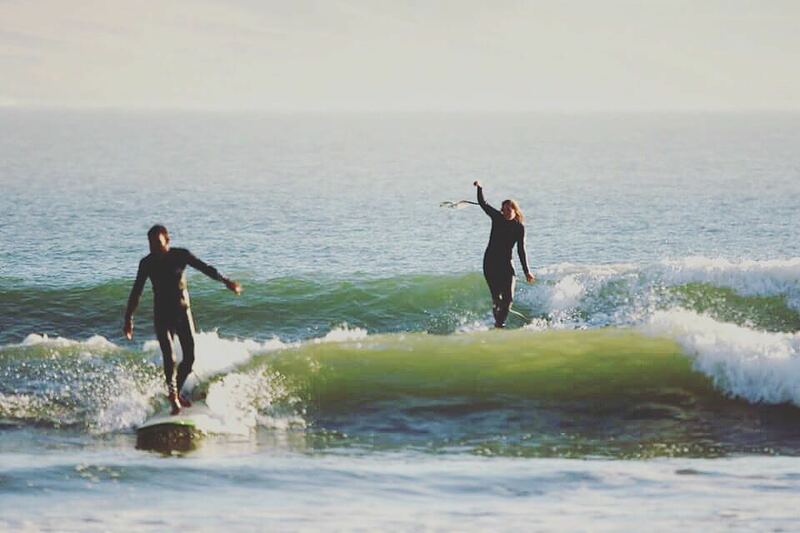 Longboard & Yoga Retreat (Jan 2018), Retreats & Adventures, Salty Journal, Surfcamps, surfing. While we have both been traveling all around the world, Morocco had something special and we both decided to settle down here for a while to enjoy the culinary highlights, the beautiful culture and a lot of amazing surf sessions. And this winter we want to share a very special week with you. 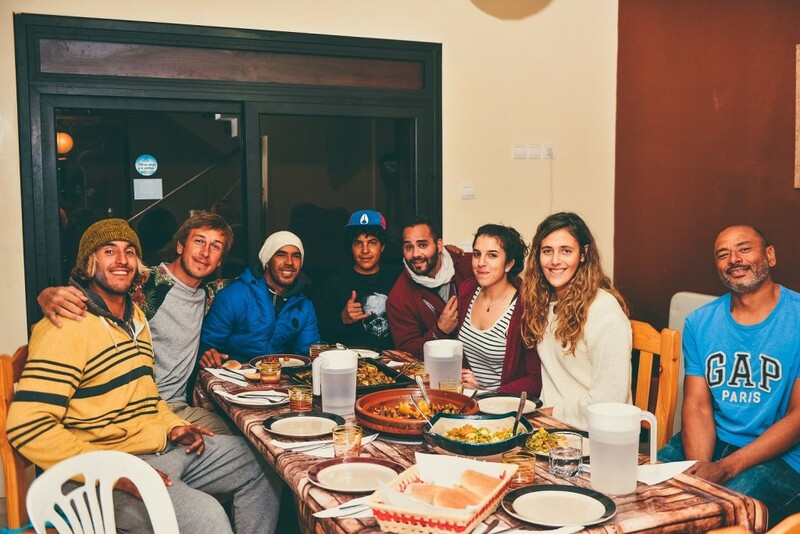 We have teamed up with the laid-back surf camp Travel Surf Morocco, which is led by longboarder Youssef and his wife Elsa, and will organize a crazy week of surfing, yoga and good vibes. Youssef is my longboard icon as he has a really smooth and elegant style and he will teach you, together with the skilled longboarder Mohamed in the art of surfing. Depending on your level, we will have beginner classes, as well as coaching for the more advanced ones. We have boards and wetsuits at the camp, so you do not need to worry about anything. 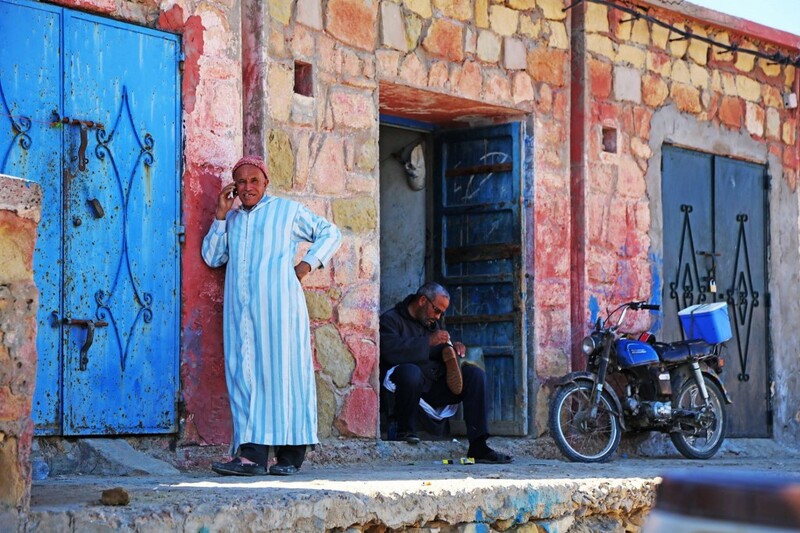 The spot: Imsouane is the longest right-breaking wave in Morocco and is a very mellow and fun wave. 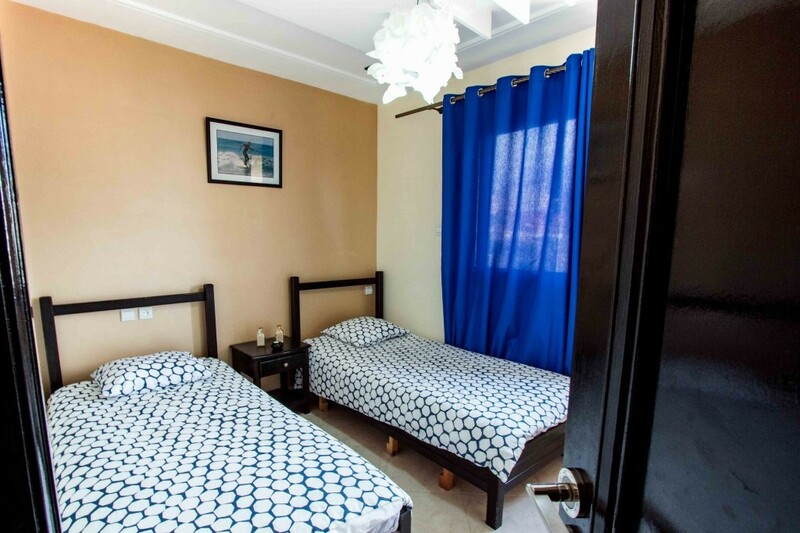 The spot is located in a fishertown away from the hectic city life. But we also have the surfspot Cathedral, which is steeper for the more advanced people. 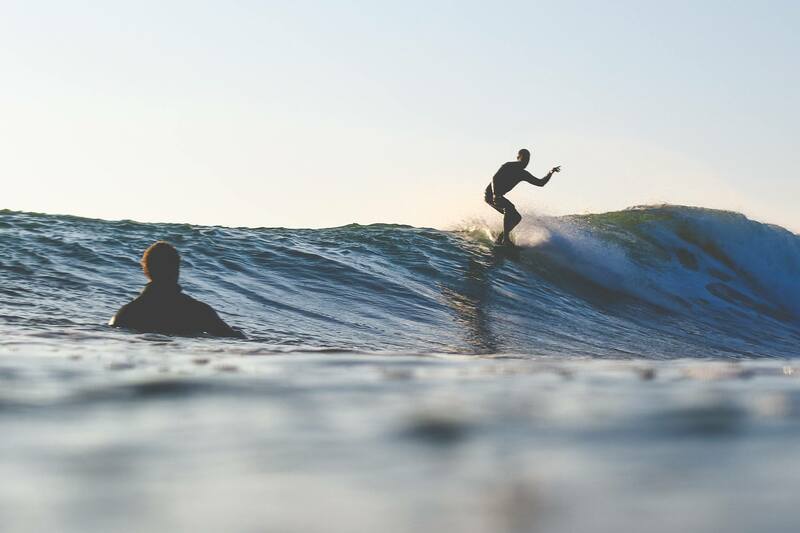 Most of us don’t associate yoga with surfing, as they’re just two different activities, but surprisingly, engaging in both can have a dynamic effect on each. 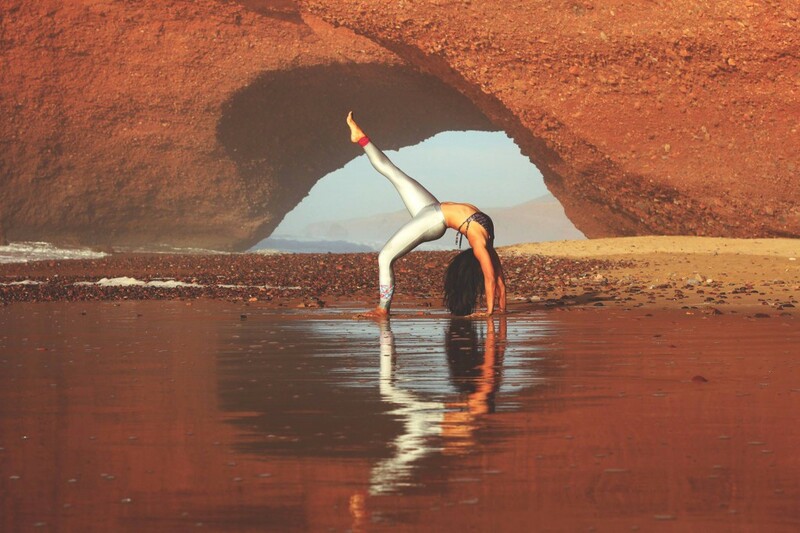 Our yoga instructor will bring you in good shape for the next swell with her yoga practice. Learn to breathe deeply, clear your head and strengthening the body. Situated in front of the ocean, it’s just 5 min walk from the village and the spots (Magic bay, Cathedral Point and the Reef). Between two sessions, you can chill in your room or enjoy common spaces: sunny courtyard, cozy Moroccan salon and large open terrace. 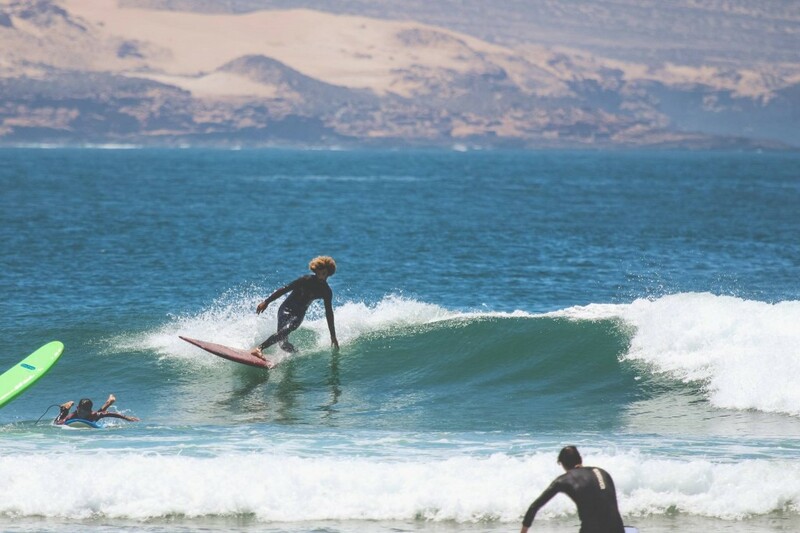 During the longboard surf & yoga week you’ll get some delicious and traditional Moroccan food, such as tajine and couscous as well as really fresh fish straight from the ocean. You can make a reservation by writing us an email to contact@saltinmyhair.com. Afterwards, we’ll get back to you with all the needed information. … will make sure that you are all relaxed and stretched. … will be taking photos throughout your stay. I guess it’s time to book a flight, have fun and be ready to share some waves. See you in the water! Do you have new dates as well for this surfcamp?